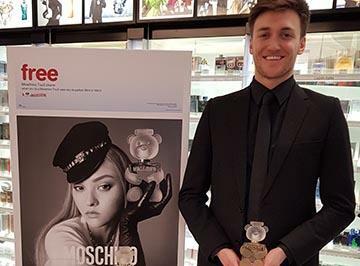 Aspects and Dufry teamed up over the busy holiday travel season to promote both Moschino Fresh Gold and Dufry’s“Reserve and Collect” service – the perfect pair for jet-setting Christmas shoppers! 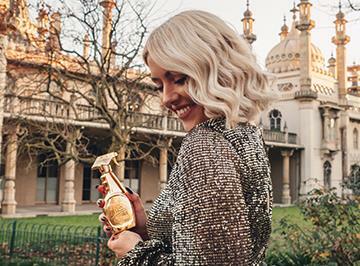 Five Instagram influencers with a combined following of 142.7k were selected to feature the latest gilded addition to the Moschino Fresh family, using Instagram’s “swipe-up” feature for quick purchase. 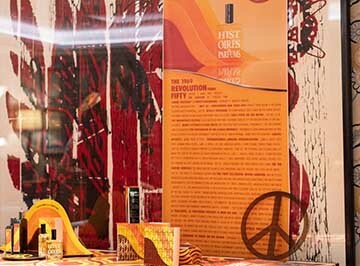 They also took the opportunity to tell their followers about the benefits of using Reserve and Collect – not only does it save time, but you can pay at the airport and get your hands on merchandise not stocked at your local duty free.